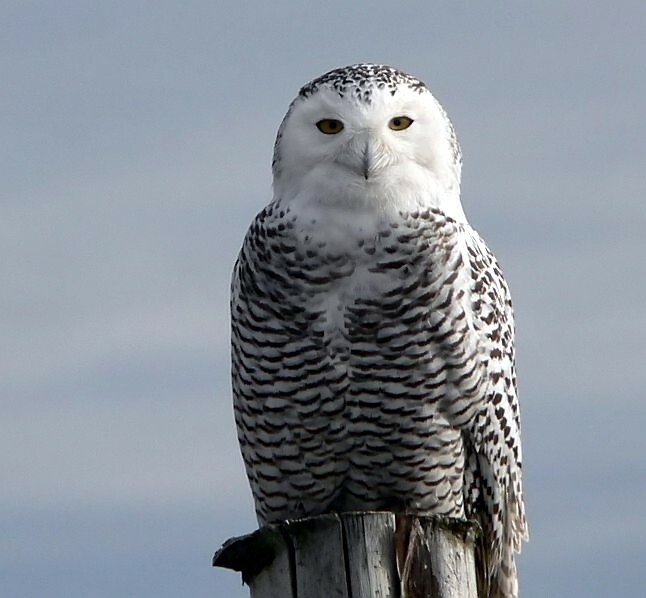 Located this female snowy on Amherst Island in SE Ontario, near Kingston. A beautiful bird and a very nice shot of it! !